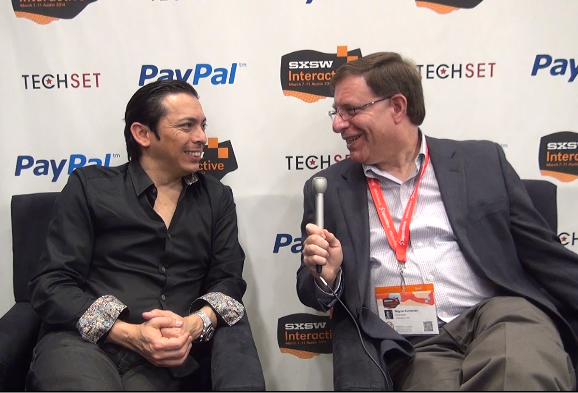 One of the great parts about SXSW are the great conversations, like this one with Brian Solis in the PayPal Social Media Lounge. Connected consumers pose challenges and opportunities to businesses. Most of the business expertise we have individually hasn’t changed much since the Industrial Revolution — until now. 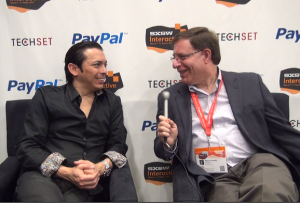 Brian Solis, author of “WTF (What’s the Future) of Business” and principal of disrupter-technology advisory firm Altimeter Group discusses what it means to you when customers align by interest instead of age, start speaking with each other and what it means to loyalty, decision making and marketing – and how you can prepare for the changes that are no longer limited to millennials, but to all customers. This was recorded at SXSW in Austin in March, 2014.